Collect your favourite links and more. Discover, share and follow top links from community. Thousand of links to share and discuss on with your friends. New contents everyday available from Top Links and from influencers of the community. 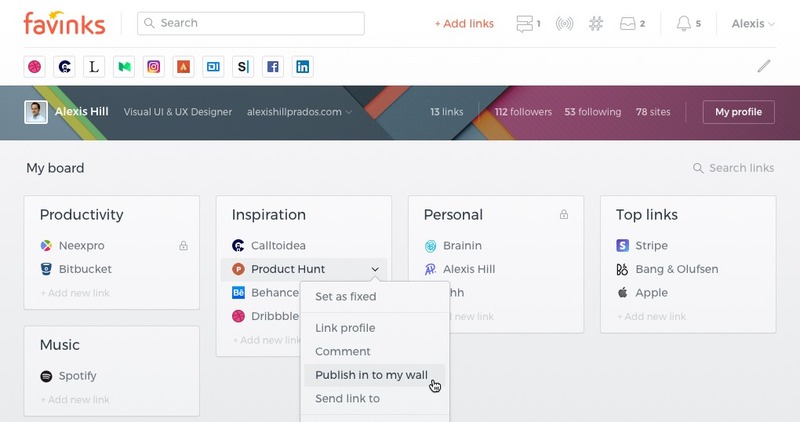 Manage your favourite links in folders and add tags for a better search. Discover news from followed websites and read reviews from other users. New links everyday from all over the world, to discuss, share and love. Share your links with the community and improve the quality of your surf.